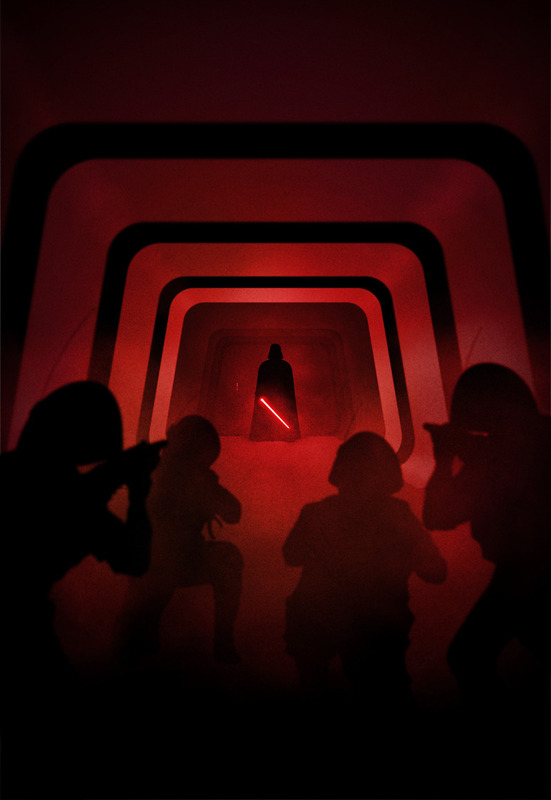 Marko Manev is among my favorite poster artists and one that has frequently been featured here on The Geek Art Gallery. He's topped himself this time, though, with this homage to what I personally think was the single greatest scene in Rogue One. Despite being a re-shoot that just barely made it into the film, I honestly believe that Rogue One has made Darth Vader a proper villain again.